Syracuse, New York was recently given the distinction by Farmer’s Almanac as being the #1 Worst Winter Weather city in the United States. Speaking for all Syracusians, I’d like to express our sincerest gratitude for this special honor. We’re all truly humbled by this special recognition. We’d like to thank Mother Nature, Queen Frostine, and Madam Lake-Effect-Snow. We couldn’t have done it without you all. Winters are a truly cold and snowy mess up here. 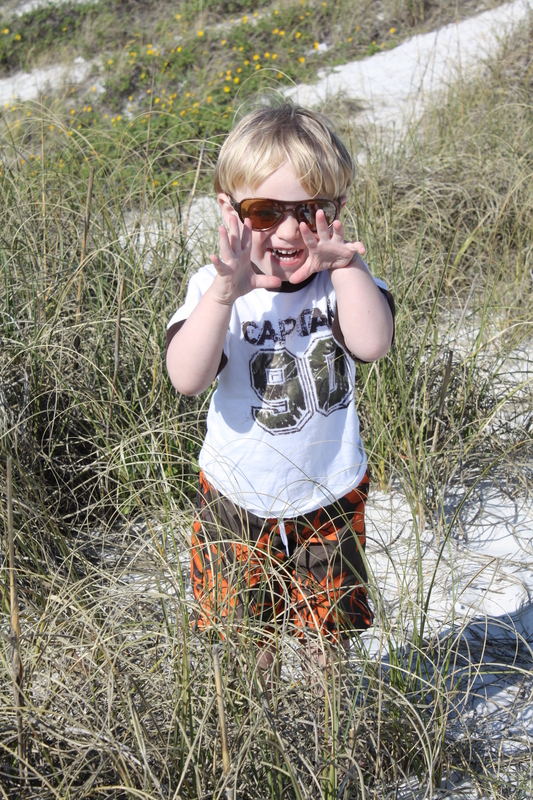 So, you may understand why my family ran away to Florida last year. We hopped in the car and drove ourselves down for a month-long winter reprieve. While there, my husband worked as he would work up here. And I tended to the family, as I would tend to the family up here. 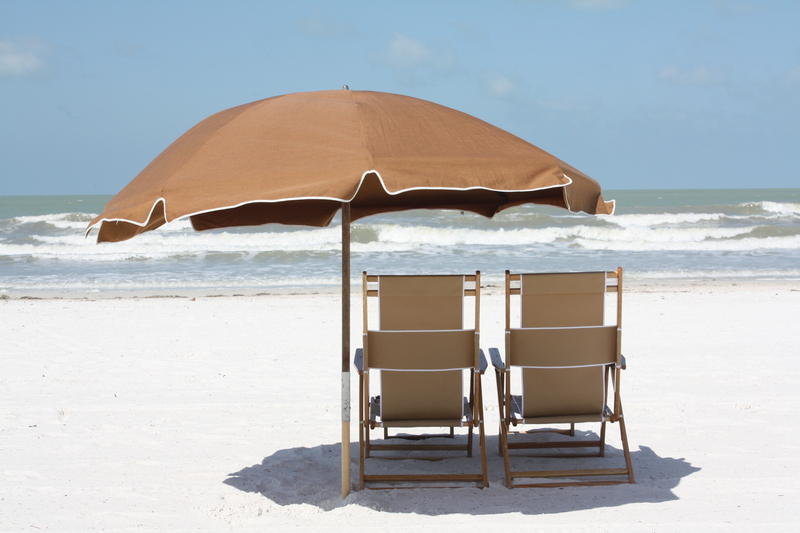 We just did it all in the Florida warmth. The modern luxury of telecommuting is a priceless gem. 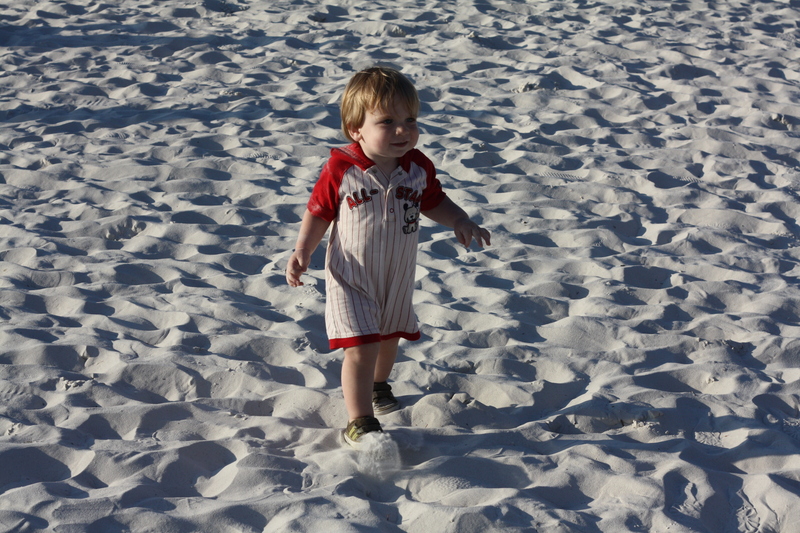 We retreated to an area called Clearwater Beach, where we rented a townhouse, which was situated a block from the Gulf of Mexico. Most nights, I cooked, as I would at home. But, we also enjoyed some of the local beachfront dining options. The place that became our favorite was called Frenchy’s Rockaway Grill. The menu featured a predictable selection of salads, sandwiches, burgers, and seafood. But the sunsets were always beautiful, the pitchers of Sangria were oversized, and the food never failed to hit the spot. 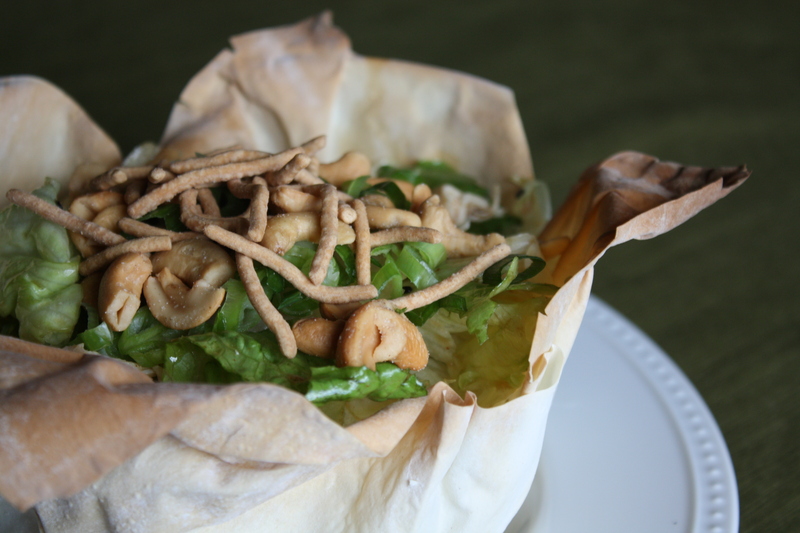 During our stay in Clearwater Beach, I became somewhat addicted to the Rockaway Grill’s Asian Chicken Salad; crisp lettuce and tender chicken tossed in a slightly sweet and spicy sesame dressing, topped with crunchy nuts and noodles and served in a phyllo dough bowl. It was a perfect blend of sweet, spicy, savory, tender bites, and crunch. It was, by far, the most satisfying Asian Chicken Salad I’ve ever tasted. So, now whenever I think of Asian Chicken Salads, I think of Clearwater Beach. With Clearwater Beach on my mind, I’m making up my own version of Asian Chicken Salad, served in a phyllo bowl, Rockaway Grill style! Preheat oven to 400 degrees. Spray a medium sized bowl with cooking spray or lightly coat with vegetable oil. Gently arrange one sheet of phyllo dough inside the bowl, so that it takes the shape of the bowl. Hang the tips of the phyllo dough corners over the edge of the bowl to hold it in place. Place the bowl in the oven and bake for about 4 minutes, until golden brown and crisp. 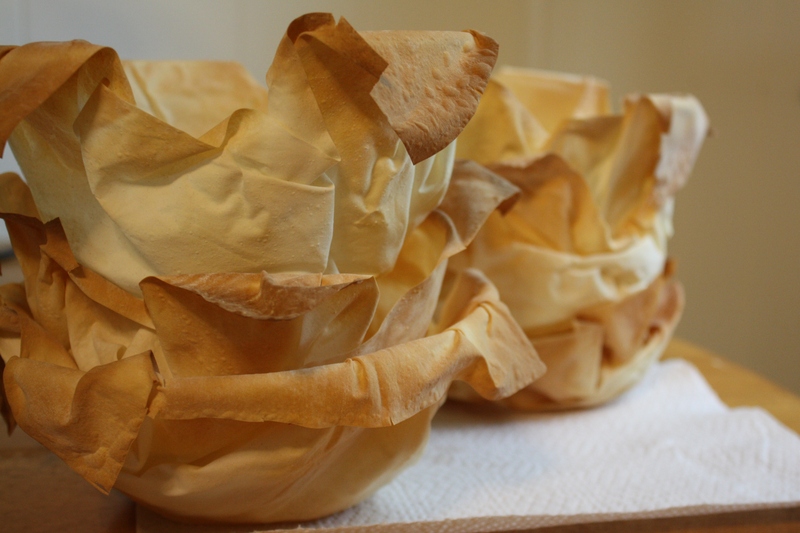 Remove the phyllo shell and repeat with the remaining three sheets, to form four phyllo dough bowls. Prepare the dressing by whisking together all dressing ingredients. Season with cayenne pepper, as desired. To arrange the salad, toss the lettuce and chicken in the dressing. Place the phyllo bowls onto plates. Distribute the dressed salad into the four phyllo bowls. Top each salad with chow mein noodles, cashews, and green onions. **It took me a few tries before I got the phyllo bowls just right. Once I got it, they were a cinch to make. Just to be safe, you may want to have a few extra phyllo sheets on hand! To keep the phyllo bowl light, I chose to use one single phyllo sheet for each bowl. But, for a thicker, puffier bowl, simply brush one sheet of phyllo dough with melted butter. Lay another sheet of phyllo on top. Brush the second sheet with butter. Lay a third sheet on top and brush with butter. Arrange the three stacked layers into the bowl and bake until golden brown and crisp. Posted in Dressings and Condiments, Food, Poultry, Recipes, Salads, Vegetable and tagged chicken, Cooking, dining, Food, food photography, Recipes, salad. Bookmark the permalink. LOVE THIS RECIPE!!! What a brilliant idea! If you make the phyllo bowls in muffin trays, you could use these pretty salads as starters for dinner guests – we are going into summer so this will be on the menu quite a bit. Great idea to make little phyllo bowls in muffin cups!! There’s a great seafood buffet in Clearwater you’ll have to try next year when you go – it’s right on the beach and great fresh seafood!